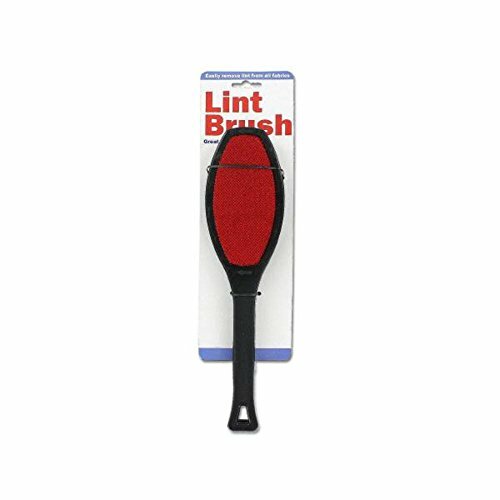 This lint brush is perfect for removing unwanted hairs, fibers and lint from clothing or upholstery. Head is made with red microfiber that clings and grabs lint. Handle is made of durable plastic. Items comes on hanging card. Brush is 10 1/4" x 2 1/2" (at its widest) x 3/4". Scotch-Brite Lint Roller, Mini, 30 Sheets - Includes six per case.